We’re really the worst tourists ever. 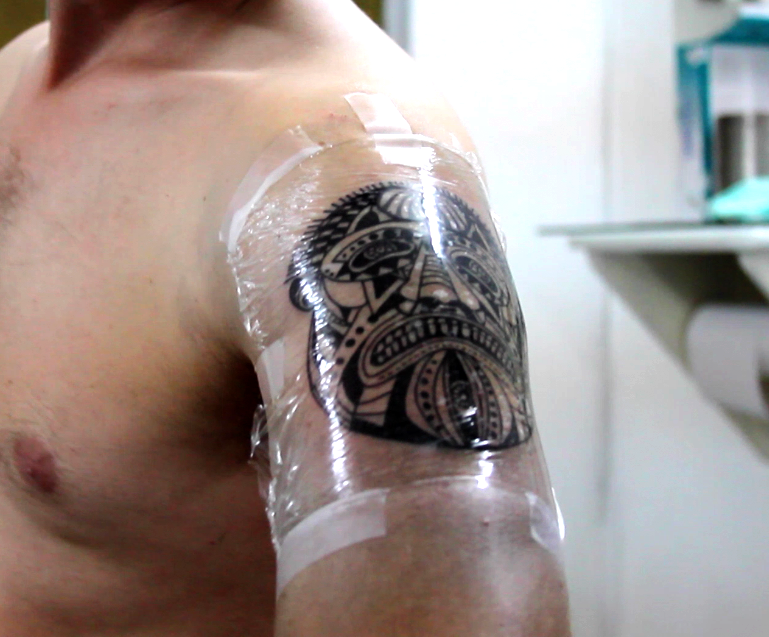 Instead of touring Oaxaca, we got Brad a new birthday tattoo. Video of the whole thing will be posted up next week! Later in the evening, we see Brad continuing his birthday celebration well into the night. Posted on Saturday, May 14th, 2011 at 6:15 pm. Filed under: Blog, Team Guate	RSS 2.0 feed. You should have gotten a Matt finish on that tatt. Hey what’s up Nick! Thanks man.